Cheongju is located about 110 km south of Seoul, at the heart of South Korea. It has around 600,000 inhabitants and is the principal city of the Province of Chungcheongbuk-do. Cheongju is considered to be the birthplace of printing. In the late 14th century, at least 80 years before Gutenberg, the oldest book to have survived to this day was printed in the Heungdeoksa Temple. The type was set with movable characters. The book, entitled “Jikji” in Hanja (the Korean name for the characters of Chinese script), is a treatise on Buddhist themes. Six hundred years later, the Korean organizers drew on this heritage to arrange and hold the first International Crafts Biennale in 1999. 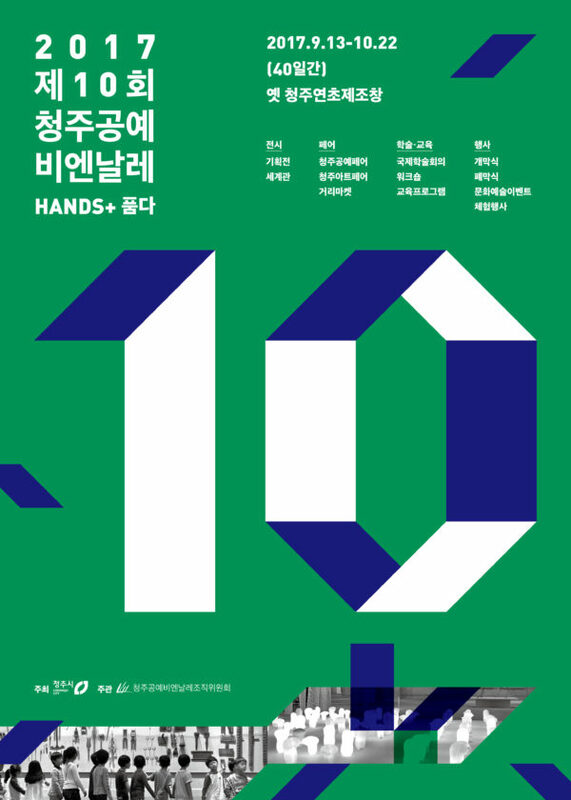 Since then, the CICBC (Cheongju International Craft Biennale Committee) has constantly and deliberately developed and enlarged the event. It is now considered unique and enjoys a high profile and influence throughout South-East Asia. 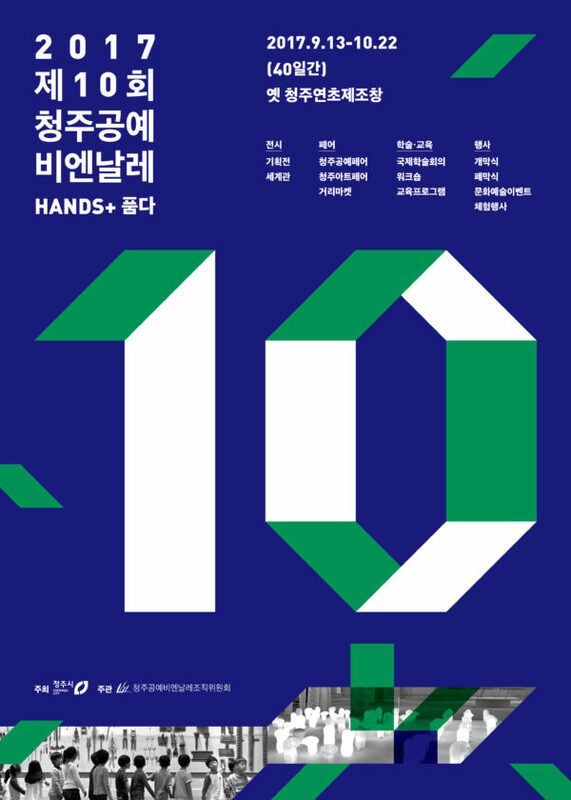 With about 3000 craft artists present from about 60 countries each time, the Cheongju Craft Biennale is numbered among the largest exhibitions of arts and crafts. The building used for the Cheongju Crafts Biennale also has an impressive history. For decades, it was home to Korea’s largest tobacco manufacturer. This was a mainstay of the region and employed up to 10,000 people in its heyday. Ten billion cigarettes were manufactured in Cheongju each year for the domestic market, and for a further 17 countries.